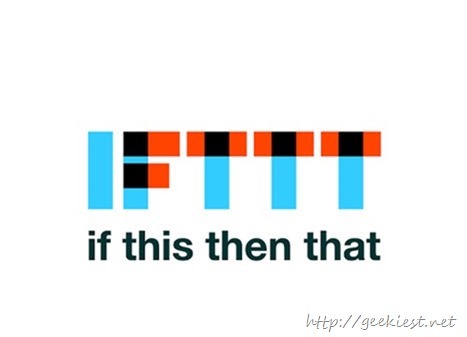 IFTTT (If This Then That) is an automation service which allow you to connect between your Twitter, G+, Facebook and many more. 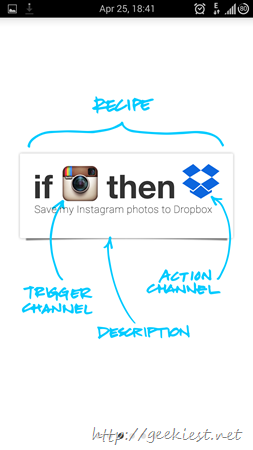 Each “This” and “That” combination is known as a recipe. 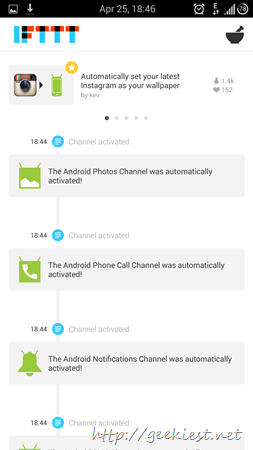 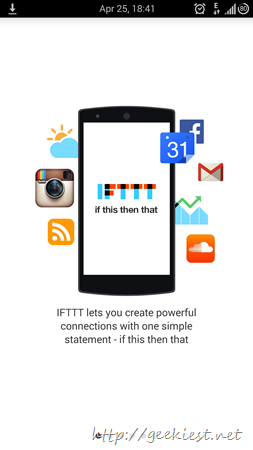 IFTTT Android application is available on the Android play store now. 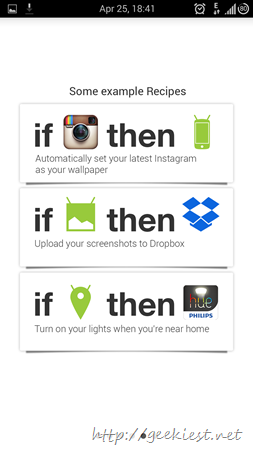 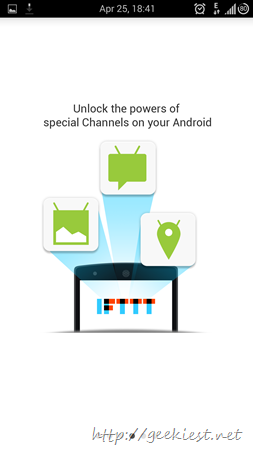 Get the IFTTT android application from the play store. 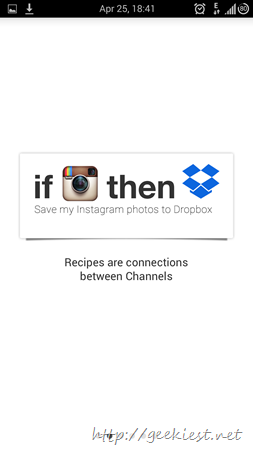 Also please leave a comment with interesting recipes you have created or found on IFTTT.